Last month, at the Losvido training ground, the military conducted a field training exercises with this new drone under the leadership of the Deputy Chief of the General Staff of the Armed Forces – Chief of the Main Operations Directorate Major-General Pavel Muraveiko, said the Defense-Blog. 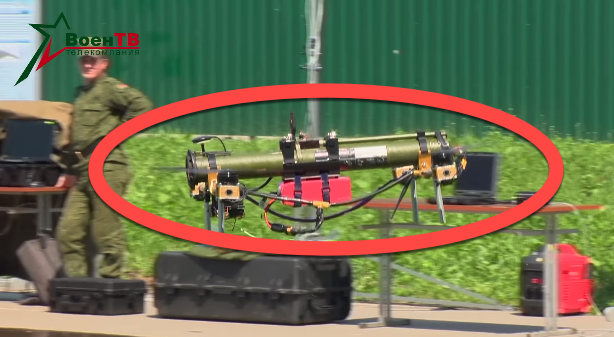 During the event, the new quadcopter performed a demonstration with an RPG-26 Aglen, a disposable anti-tank rocket launcher developed by the Soviet Union, mounted on a cheap off the shelf, consumer drone. The features of the new quadcopter and the name of the manufacturer were not disclosed at the event. The rocket carries a 72.5-millimeter (2.85 inches) diameter anti-tank warhead capable of penetrating 440 millimeters (17.32 inches) of armor, one meter (3.28 feet) of concrete or 1.5 meters (4.92 feet) of brick. Mounted on a drone, the RPG-26 Aglen could have a maximum effective range of more than 250 meters (0.15 miles). 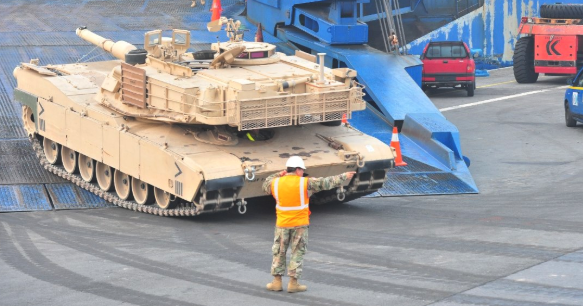 While the Pentagon just deployed an additional 87 Abrams tanks, roughly 140 Bradley Fighting Vehicles, 18 Paladin howitzers and 395 other tracked vehicles to three Baltic states as well as Poland, Romania, Bulgaria, and Hungary, the RPG-26 Aglen is mostly ineffective against Abrams tanks, but, however, could be very dangerous against lightly armoured vehicles. The Belarusian tank-killing quadcopter could become a nuisance for North Atlantic Treaty Organization (NATO) members, who have been building up their militaries near Russia’s borders. Recently, Russian Airborne Troops and Belarusian special forces conducted a joint tactical exercise at the Brestsky training ground, miles from the Belarusian-Polish border, in response to the NATO buildup in Poland. NATO members should fear the RPG-30 “Kryuk,” a Russian hand-held anti-tank grenade launcher designed to address the challenge of reactive armor and active protection systems (APS) on Western tanks, which was unveiled in 2008 as an “Abrams killer” rocket. 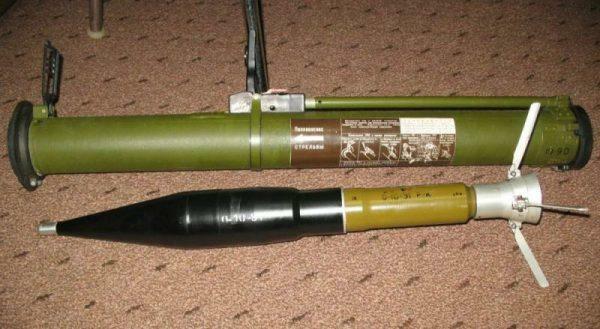 Russian RPG-30 rocket launcher versus an American Abrams tank. 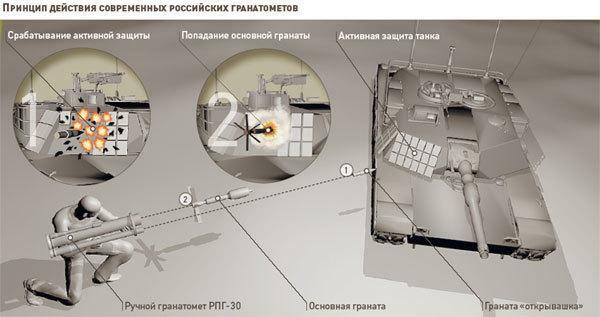 That said, if the Belarusian drone-makers figure out how to mount an RPG-30 system on the quadcopter, then some alarm bells will be ringing in Washington.